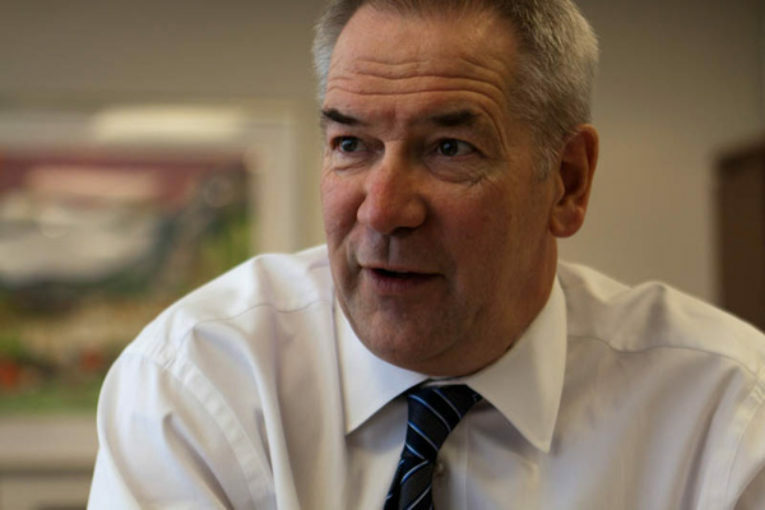 Suncor Energy Inc , one of Canada&apos;s biggest oil producers, expects the province of Alberta to end mandatory production curtailments ahead of schedule as they have caused a price boost that makes rail shipments uneconomic, Chief Executive Officer Steve Williams said. Such unintended consequences are happening faster than the Alberta government likely expected, and it should now plan for a “soft exit” from curtailments that is fair to producers, Williams said on a quarterly conference call on Wednesday. Calvin Helin to keynote address about Eagle Spirit Pipeline at SPE/CHOA Slugging it Out Conference on April 17 in Calgary.